If you are looking for Indian customers for your business, then you are at the right place to go ahead for your business. 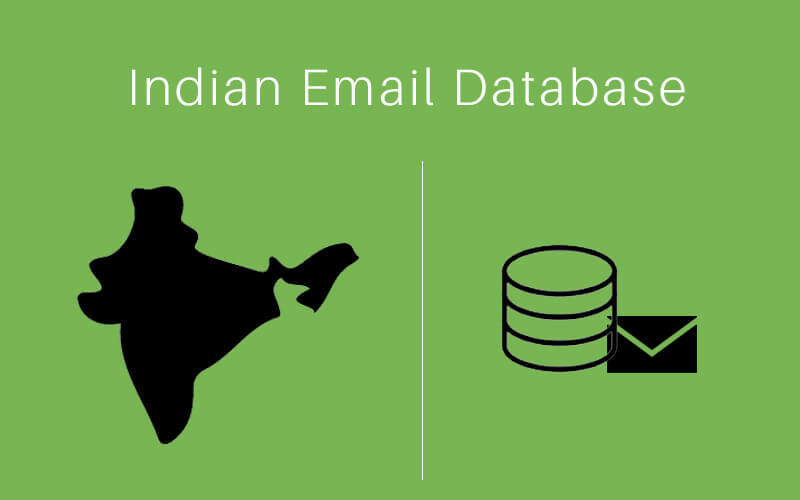 PHP scripts mall provides you an Indian email databases where you can grab new customers through email marketing and it covers almost all the cities around India. We collect the databases from various classified websites, job portals and our talented dedicated team has collected from different official websites and social media. We have 30 different categories of database and they are updated for 6 months so you can anticipate 70-80% accuracy of data’s. Our email database is very affordable with genuine cost of 99 USD only. You can reach millions of customers in few minutes; with our Indian City Email Database you can have a successful business. We provide you as a brand free and free installation. Stunning Database Collection I was very impressive in their work and coordination Extraordinary keep it up!!!! Their databases collections are very neat and clear. So I could handle very easily for my email campaign and it helped to gained more money for my business. Their customer service was too good I strongly recommended to all who looking to launch your business throughout the world use these opportunities don’t get hesitates.